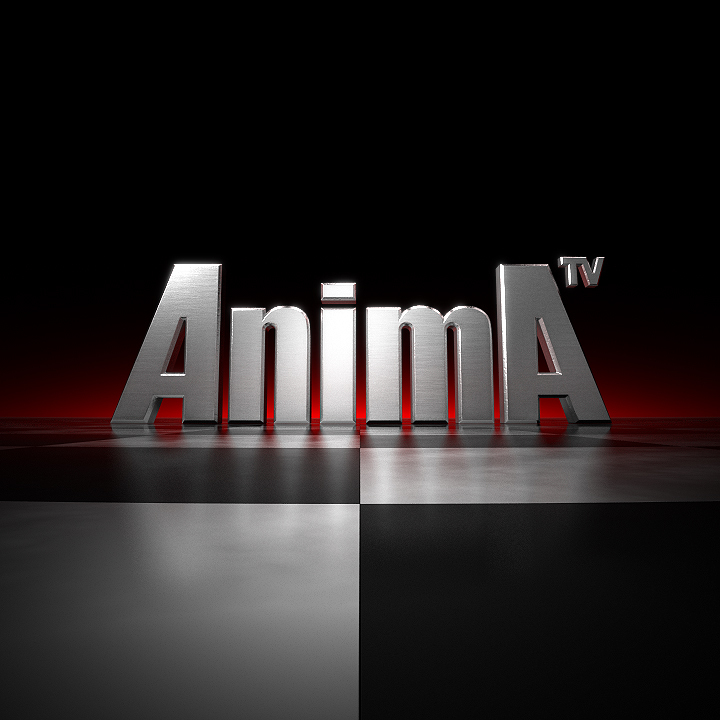 New metallic AnimA logoHere’s the new and improved AnimA-TV logo. 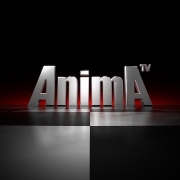 It will be featured on the redesigned www.anima-tv.net as soon as the relaunch is complete. 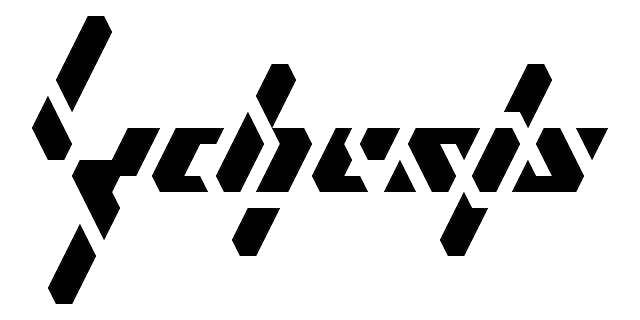 The logo was completely rebuilt and now features highly detailed bevel edges and creases. This catches the reflections and specular lights much better than the old logo and also looks much better with the new nodal surface settings.